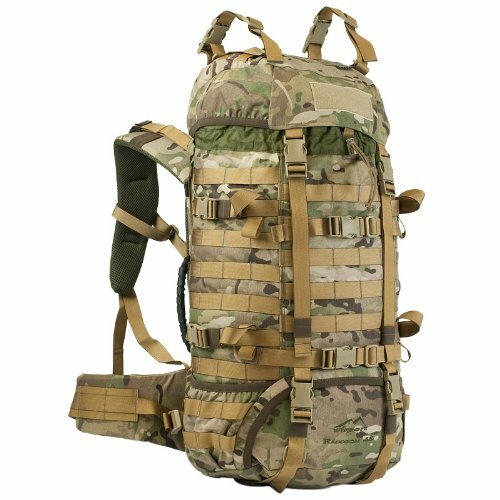 View More In Tactical Backpacks. Bulletproof Insert For Small Backpacks. 11"x14" Level IIIA. Shield Only.